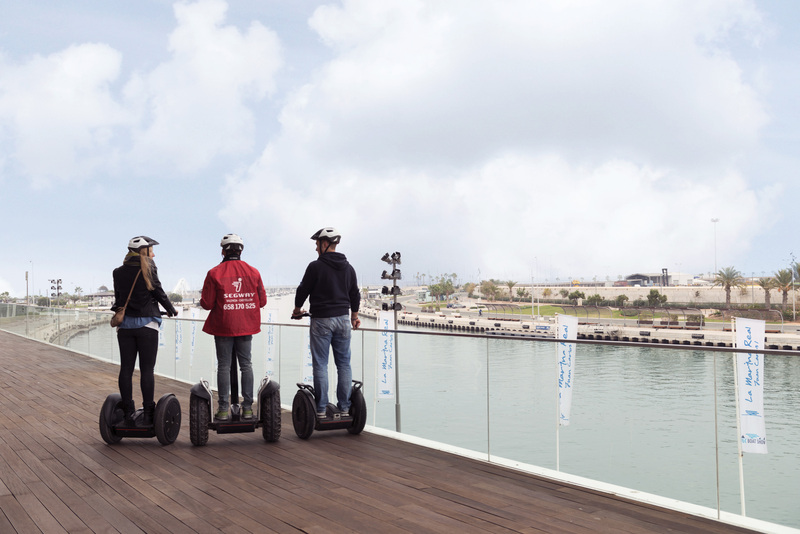 Segways are a popular activity, and they are gaining more and more popularity. 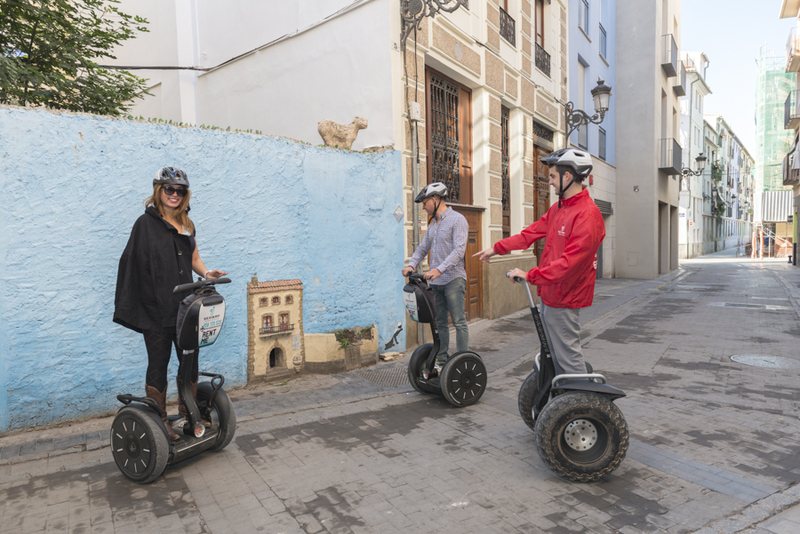 And it is no surprise, because the Segway is a fun way of transportation and it is an ideal method of seeing the city in a fun and easy way! 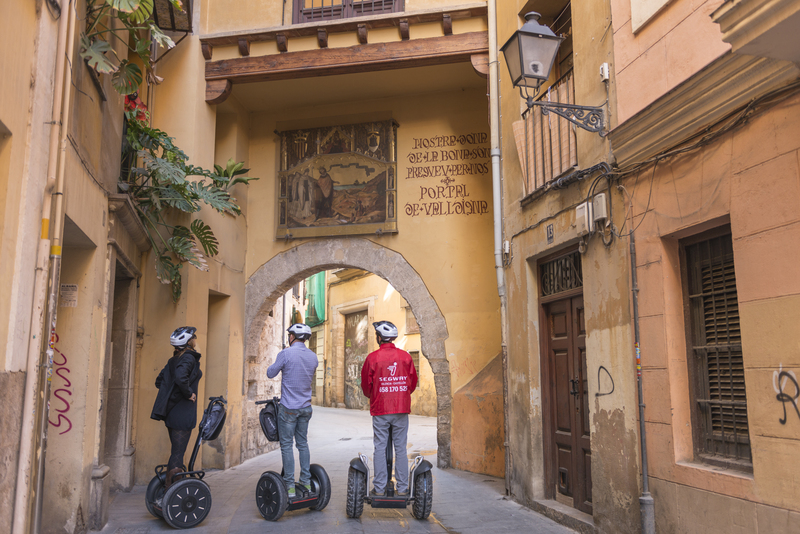 See the historical centre of Valencia. 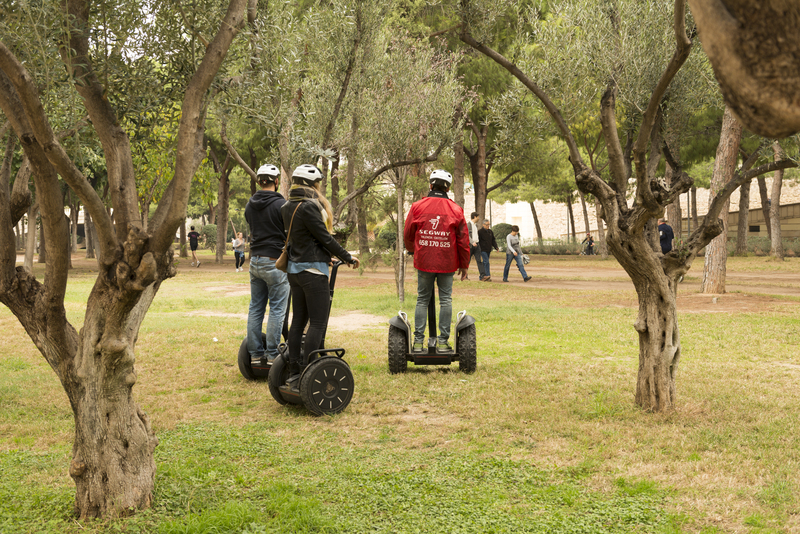 In this tour you will visit the Cathedral, the Almoina Square, the Serrano's towers and many more famous monuments and places in the City of Turia. 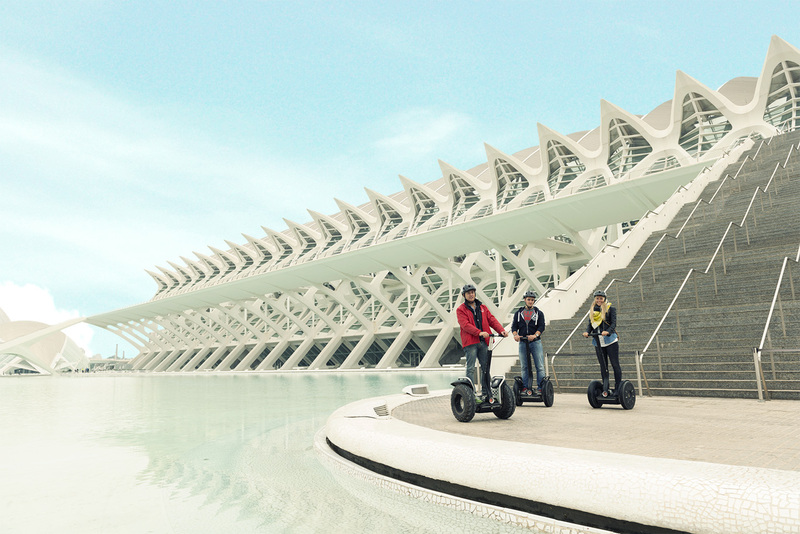 Discover the wonderful City of Arts and Sciences in a complete tour while riding a Segway! 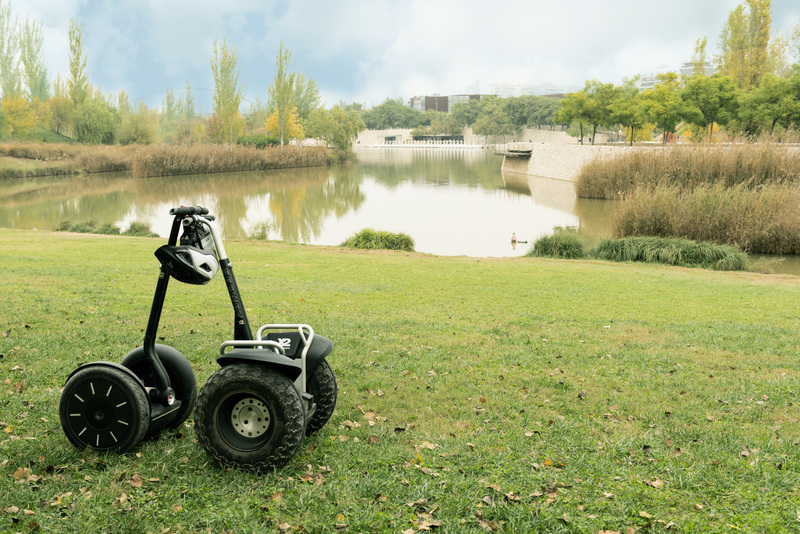 And get to know the river Turia on of Europe's longest parks! 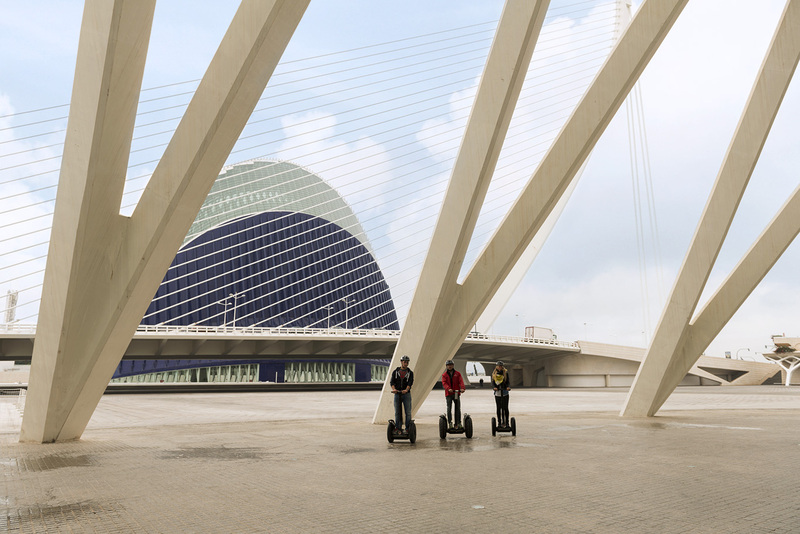 Valencia is proud of the many green areas that brighten up its urban landscape. These include the leafy, city-centre space known as the Turia Gardens, Cabecera Park and its large quay, next to the BioParc. 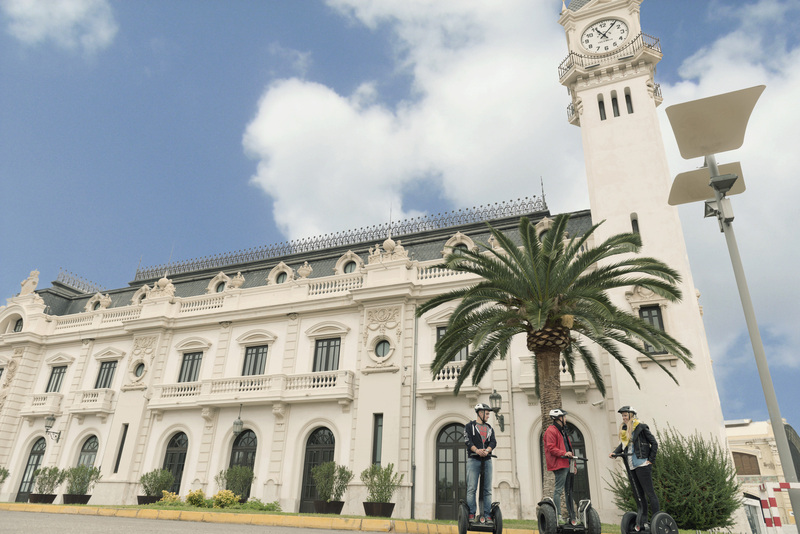 Come and discover the city's largest park on this tour. This tour will definitely surprise you! The Juan Carlos I Royal Marina is one of the city’s most important landmarks, not only due tothe events that are held there, but also due to its unique buildings. There are also shops, terraces and restaurants with spectacular views, as well as achildren’s park, the Superyachts Berthing with its amazing yachts, and the North and SouthMarinas, filled with numerous boats.